​Perfect for any season, reason or occasion, our gift certificate makes the ideal gift for friends, family or corporate incentives. 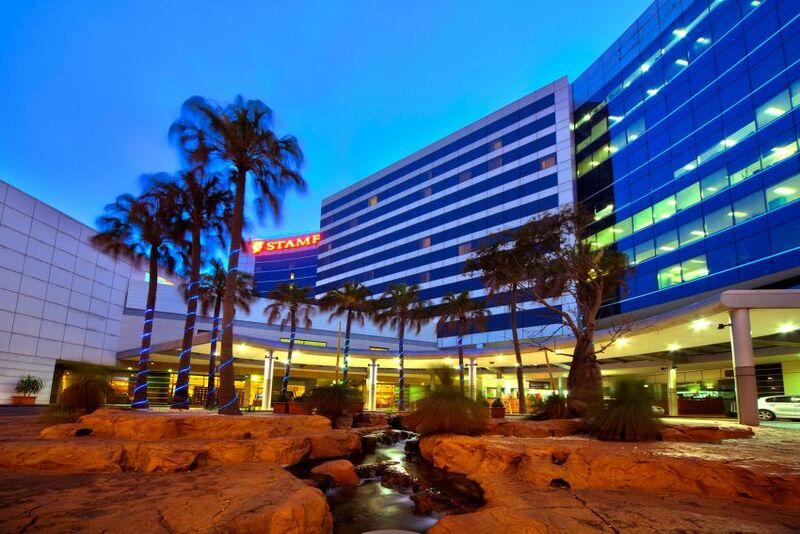 They can be used for a dining experience or accommodation at Stamford Plaza Sydney Airport – which has been awarded Sydney's Best Airport Hotel. Or give a certificate for La Boca, our neighbouring Argentinean restaurant where the food philosophy is quality over quantity. All meat is aged onsite skilfully slow cooked over the "Asador” (fire pit) – it smells as good as it looks! ​Or you could simply gift an accommodation certificate so your recipient can enjoy making their own Stamford memories. Certificates can be purchased for any amount listed below and know that they can be used at any time (as a reduction on the rate booked, or towards dining). Gift Certificates are valid for three (3) years from date of purchase.